Concrete pavers are made of cement, aggregate, pigments and dyes. The colour selection of concrete pavers has increased vastly in recent years and depending upon the manufacturing process adopted, the colour can last a very long time. Sealers and colour enhancers can be used to highlight the coloured concrete and to minimise the weathering effect on the pavers over time. Concrete pavers are manufactured to high Australian Standards which make them extremely dense products with exceptional strength and durability. When installed using the flexible method each paver is installed with a small joint (2-3mm) which allows for expansion and contractions and flexing without cracking. Architects and designers have used concrete pavers creatively in designs using the vast range of colours, sizes and dimensions. Different coloured pavers can be used to delineate garden edges, steps, car parks and can be used as a contrast feature. 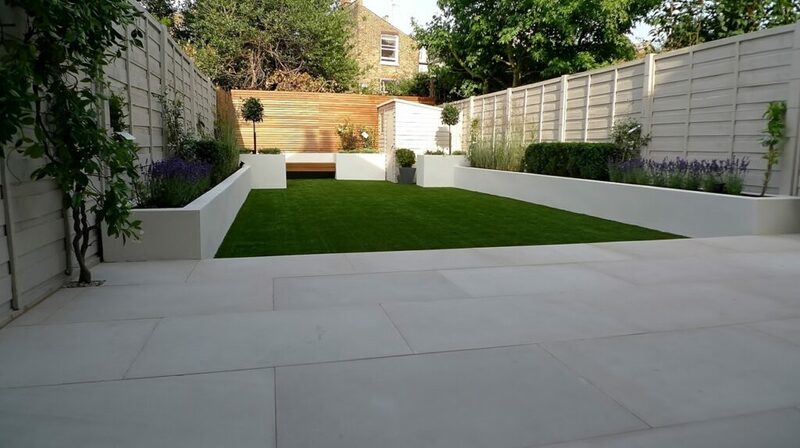 Concrete pavers can be applied in both residential and commercial applications including driveways, swimming pools, alfresco areas, patios, pathways , roof top gardens or a total landscape solution as well as footpaths, streetscapes and promenades . For small simple projects, home owners can use concrete pavers in DIY projects. Larger format pavers (300×300 or 400x400x400) make paving under a shed, cloth lines or paving a path relatively easy and cost effective. Komplete Bricks and Pavers periodically run DIY Demonstration days to answer any questions you may have about how to lay pavers. Depending upon the application/environment in which you are using your concrete pavers, consideration should be given to sealing your pavers post installation. Pavers laid adjacent to a pool will require special attention to achieve full performance. Komplete Bricks and Pavers have a large range of sealers that can be used to help protect your pavers and give you a return on your investment. When installed using the flexible method, over time, badly stained or broken pavers can be easily replaced without patches. To minimise weeds growing between the joints Pavelok can be used as the jointing material. Concrete pavers are easy to maintain. Regular sweeping and occasional rinsing are usually the most maintenance required. In the event of heavy soiling, the use of a high water pressure cleaner (eg Gerni) with appropriate clearing solutions or a simple spot treatment with a brush, cleaner, and water will generally solve the problem. Be careful not to place the wand of the high water pressure cleaner too close to the paver. Re-sanding of joints might be necessary after any high pressure cleaning of the pavers.